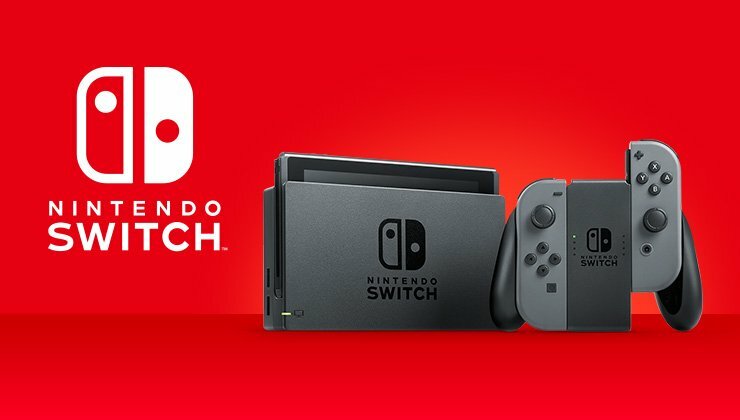 Following up on last week’s update, Nintendo has issued the latest firmware for Switch. Version 8.0.1 is out now for all users. 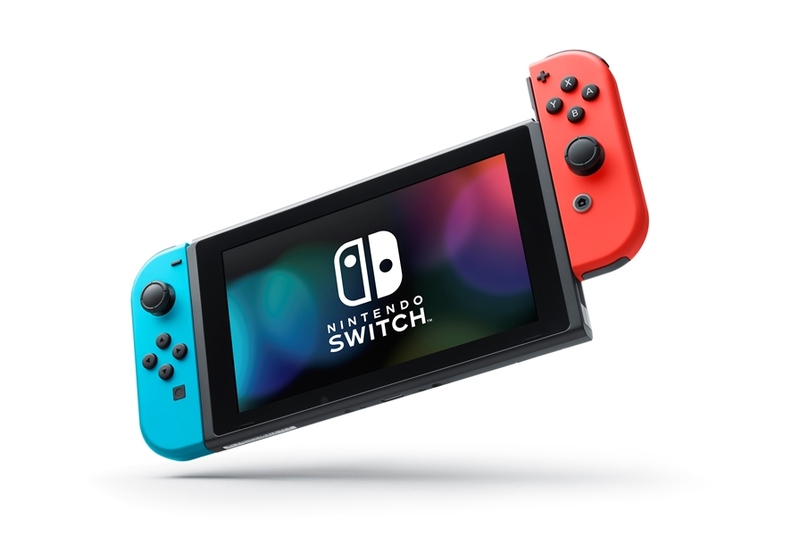 Rumors regarding plans for new Switch models continue to swirl. This time around, Bloomberg chimes in with what it has heard. How did Switch perform in the United States last month? Apparently very well. 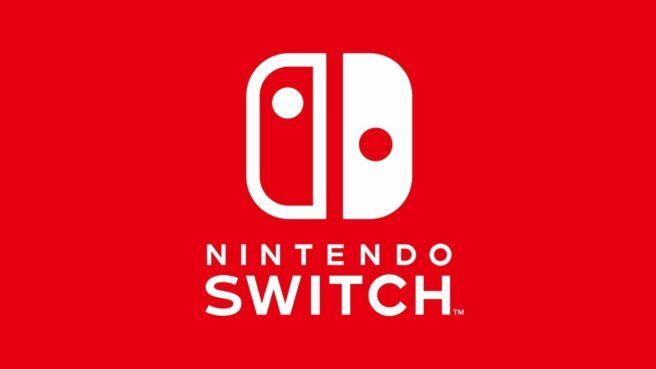 We’re hearing that Switch was the best-selling hardware platform of March. Not only that, but the same also applies to Q1 2019 as a whole. That goes for both unit and dollar sales. 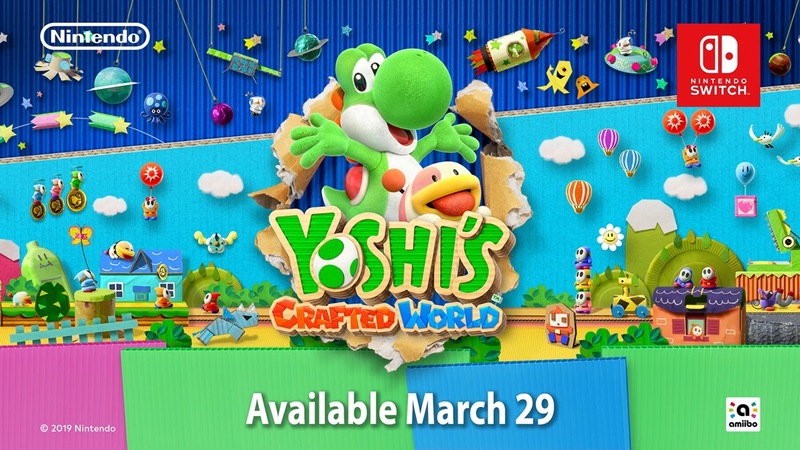 Yoshi’s Crafted World managed to crack the top ten software sales chart for the month as well, coming in at #9. Super Smash Bros. 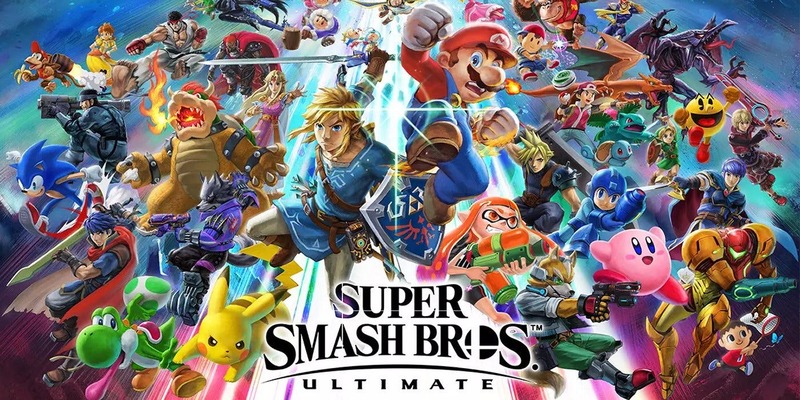 Ultimate led the way for Nintendo at #5. You can see the full results here. Another round of data is in from this month’s NPD report. 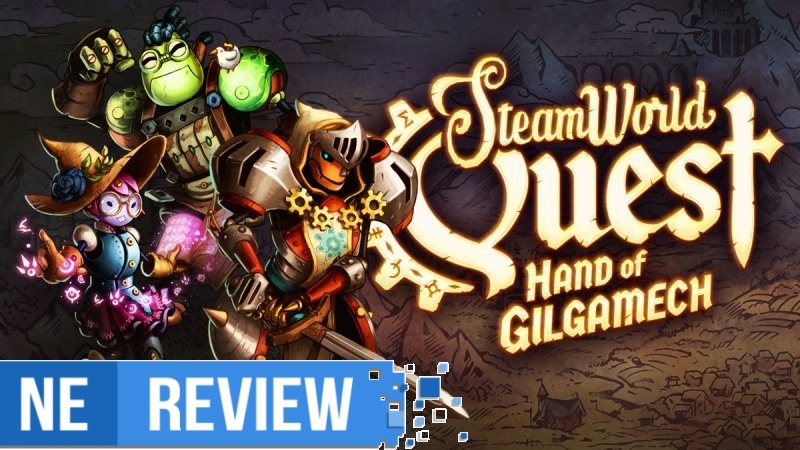 Along with the best-sellers on Switch and 3DS specifically for the month of March, we also have a list of the games year-to-date and have sold the best over the last 12 months. Continue on below for the full results. NPD Group has released a listing of the top twenty best-selling games in the U.S. for the month of March 2019. The results can be found below. Mojang has announced that the Village & Pillage update will be going live on Switch tonight. Highlights include Pillagers as a new mob, the Wandering Trader merchant, and new village trades. 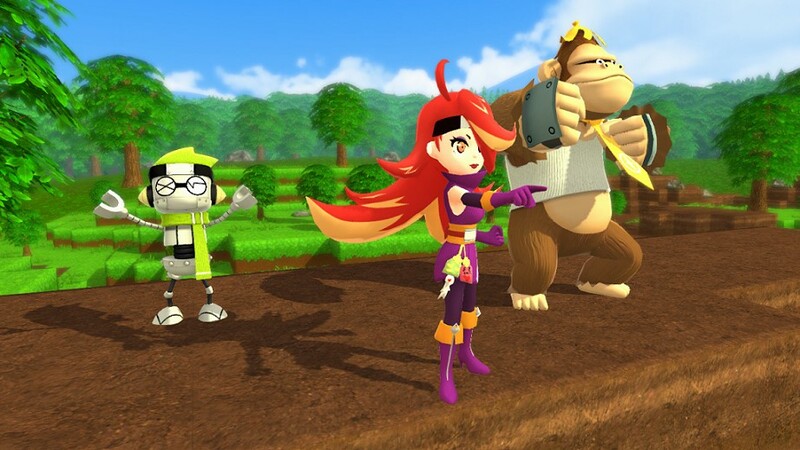 A new set of details and screenshots are in for Ninja Box. Today’s update covers the enemy organization Bukkowa Company, in addition to its three secret employees. 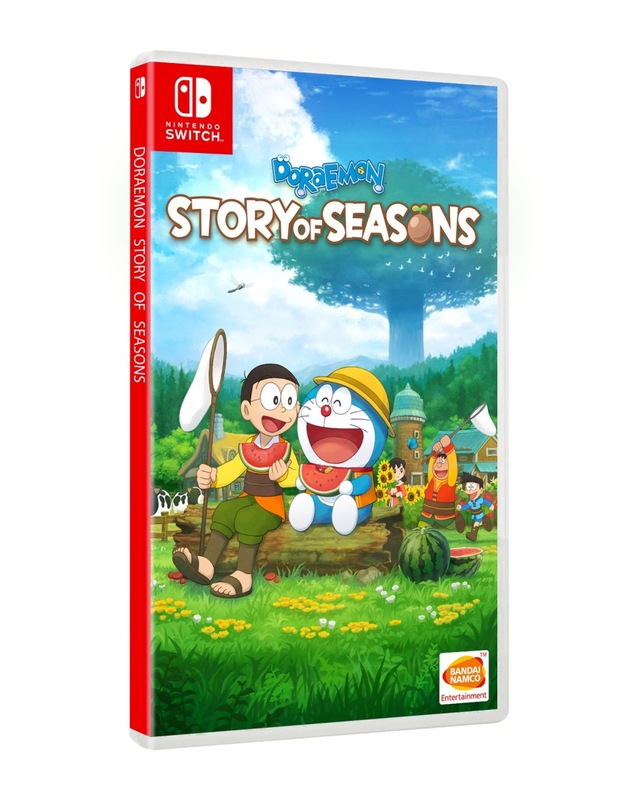 We also have the news that a demo for the game has been made available in Japan. 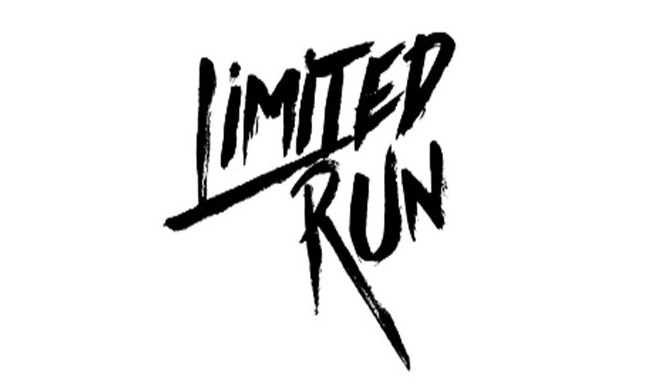 After confirming its E3 2019 press conference last month, Limited Run Games has now shared an actual date for the event. The show is set for June 10, the company confirmed today.